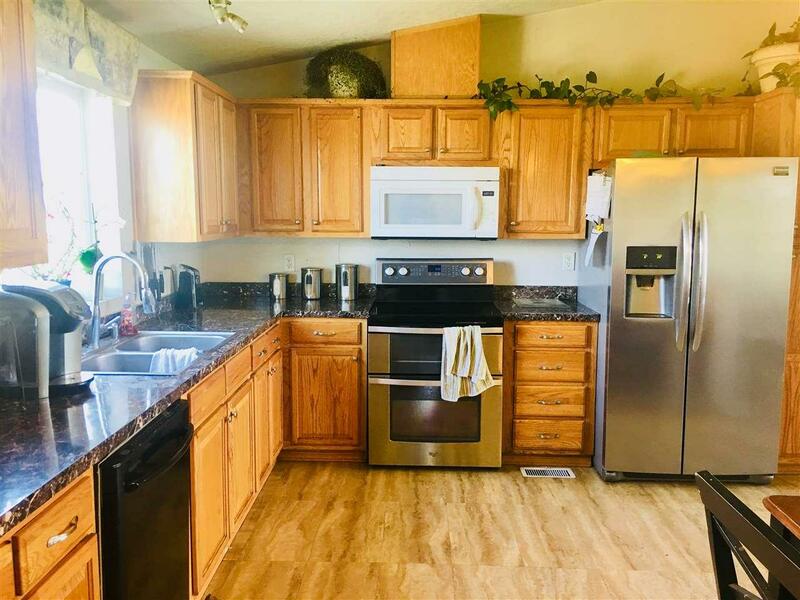 Beautiful 5 acres in Clayton with well maintained 3bd 2bth 1,300sqft manufactured home. 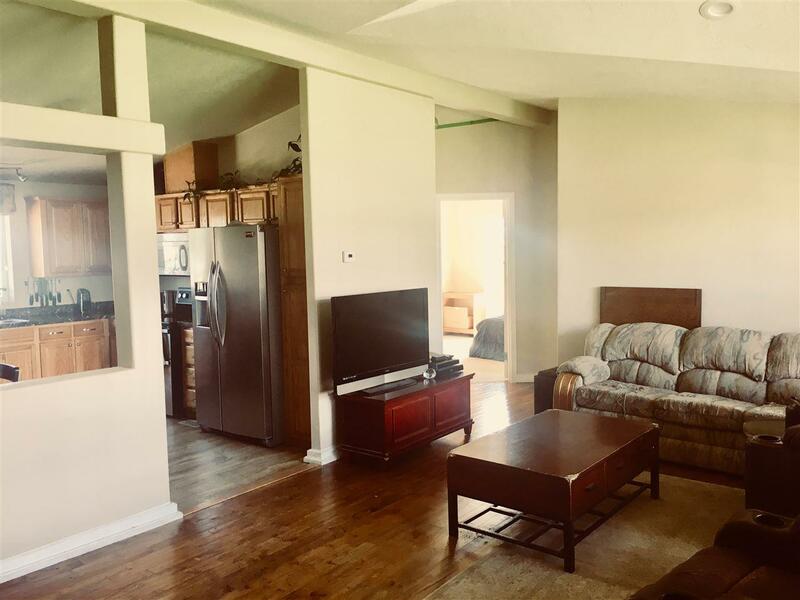 Enjoy an open layout, with vaulted ceilings, Stainless steel appliances, and master bedroom with attached bath and walk in closet. 16x36 shop with 220, partially fenced for live stock, and less than 5 minutes to 395. 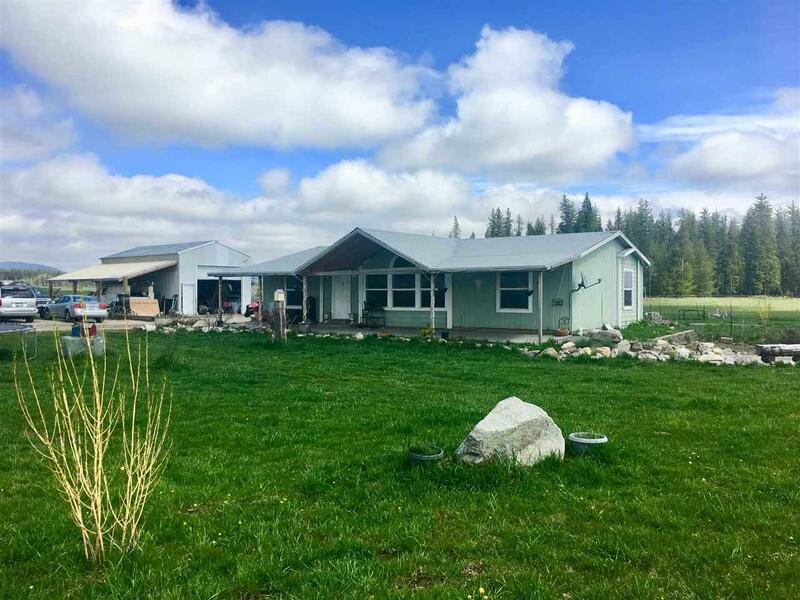 Quiet country living with easy access to deer park and Spokane!